On the occasion of European Heritage Days, the Aeromusee Pilâtre de Rozier on Chambley aerodrome will be open at night on September Saturday 15th, until 10:00pm. An extraordinary moment: during all the evening, the guide will be no one else than the creator of the Museum. Anecdotes, movie screening, detailed visit, … Everything about the history of Chambley air base during the Americans time (1954-1967) and the hot air balloon from 1983 to nowadays. Philippe Buron-Pilâtre, founder of Mondial Air Ballons will be there to answer your question. At Pilâtre de Rozier Organisation the theme of this year could never displease us! The sharing has always been part of the hot air balloon history. 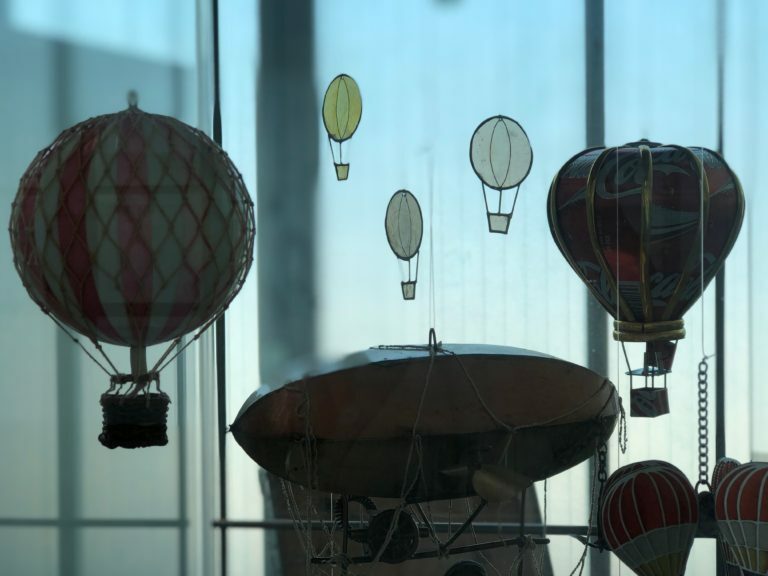 The invention of the balloon by the De Montgolfier brothers was shared to Jean-François Pilâtre de Rozier, who, once aboard this flying machine shared himself his nacelle and his knowledge to achieve the dream of Icare and fly men and women through the centuries. Even today hot air ballooning is a sharing sport, it needs to work in a team, to exchange to be able to fly away. These big bubbles of hot air that float in the sky erase the complexity of human relationships, that unite with a disconcerting ease then… Is not this finally the art of sharing?